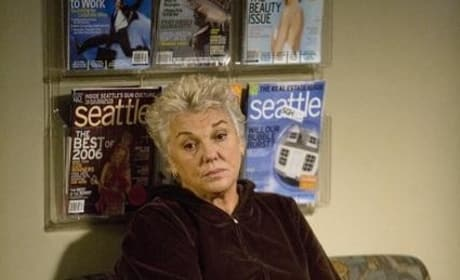 Derek Shepherd's mother, played by Tyne Daly, makes an appearance in "Sympathy For the Devil." Mark converses with Derek's mom in a photo from "Sympathy For the Devil." 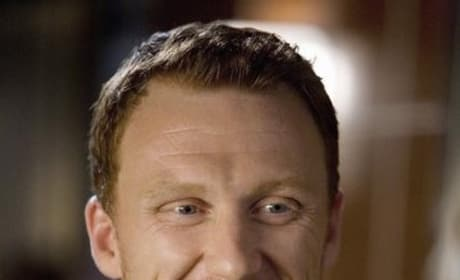 Dr. Owen Hunt flashes a winning smile in a photo from "Sympathy For the Devil." 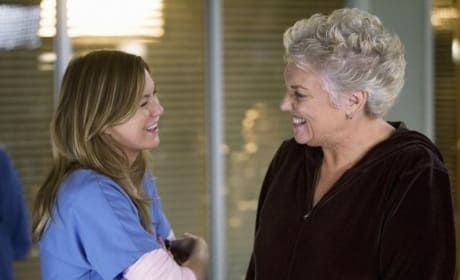 Meredith meets and greets Der's mom in a photo from "Sympathy For the Devil." 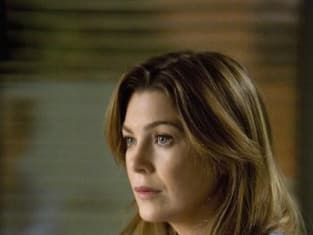 Meredith and Derek's mother in a photo from "Sympathy For the Devil." Hopefully Mark didn't sleep with her, too. 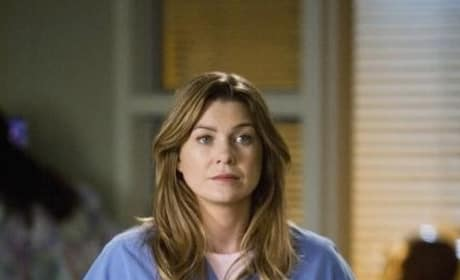 Soon, Derek's mom won't be the only Mrs. Shepherd. We hope. 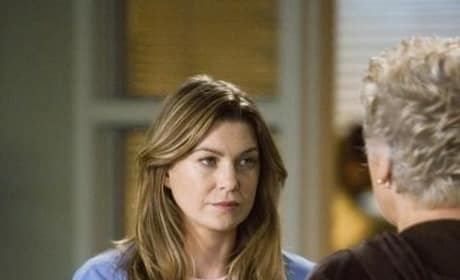 Meredith meets her future mother-in-law at Seattle Grace in "Sympathy For the Devil." 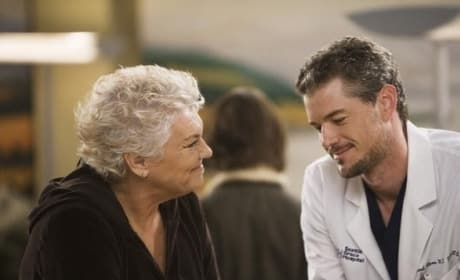 Mark talks to Derek's mother in a photo from "Sympathy For the Devil." Derek's mother makes her first appearance in "Sympathy For the Devil." 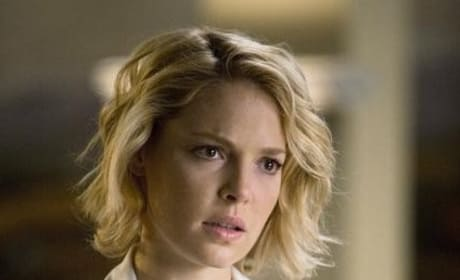 Izzie Stevens definitely does. But when will we learn why?! 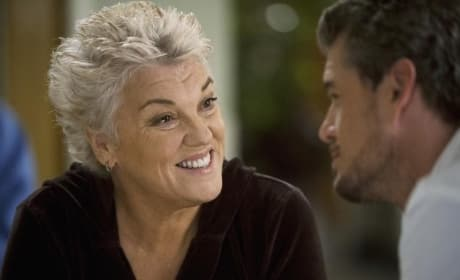 That would be Derek's mother, played by Tyne Daly.